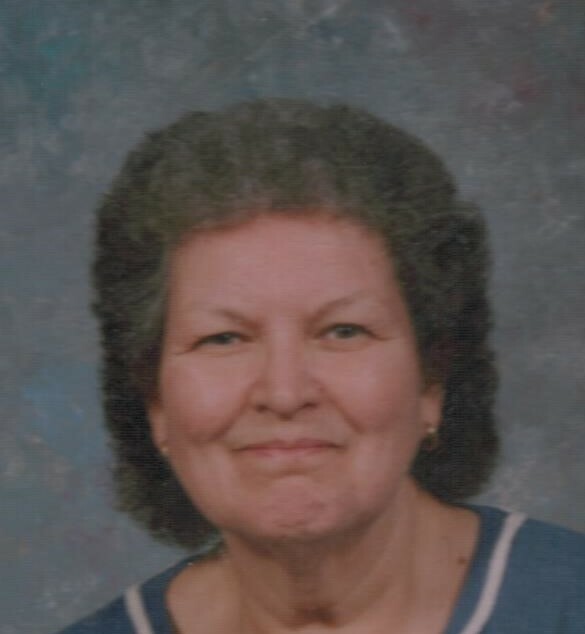 Eva “Janie” Jones, 83, formerly of Linton, Indiana, passed away on Tuesday, February 6, 2019, at Witham Memorial Hospital in Lebanon. She was born on March 3, 1935, in Pleasantville, Indiana, the daughter of Olvie Fish and Thelma McDonald Fish. Eva was a member of Samaria Church in Dugger. She was preceded in death by her parents, first husband, William Uriah Resler, second husband, Wayne Jones, son Byron Resler, and sister Judy Pritts. Survivors include sons James Resler (Kimberly) of Worthington, Indiana, and Henry Jones (April Chamness) of Brazil, Indiana, daughter Lori Weaver (Bryan Davids) of Lebanon, Indiana, brother Danny Fish of Centerton, Indiana, seven grandchildren, and seven great-grandchildren. Funeral services will be at 1:00 PM, Monday, February 11, 2019, at Newkirk’s Funeral Home Interment will follow in Fairview Cemetery located in Linton, Indiana. A visitation will be held from 11:00 AM until service time on Monday.